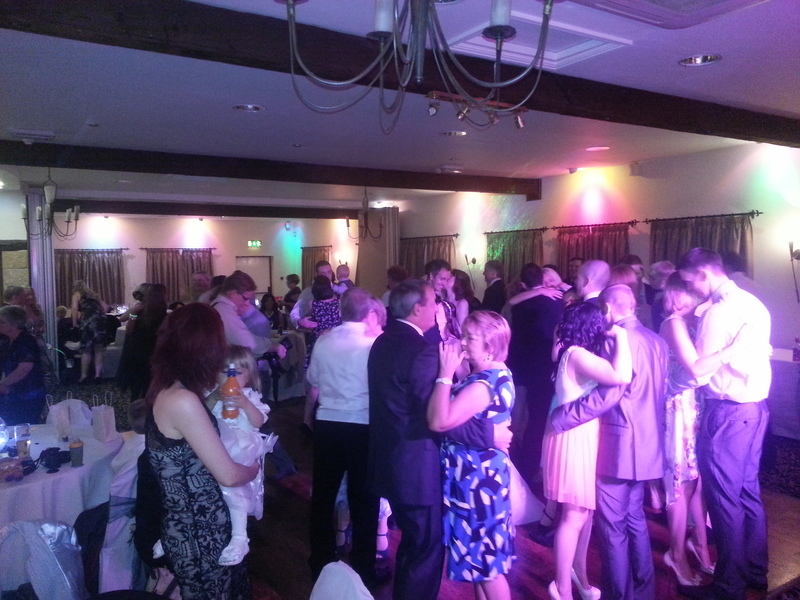 5th October ’13 – Pleased to be hired for Mr & Mrs Goodwin’s wedding party at Haighton Manor. Nice little wedding venue nestled away in quite a rural area of Preston, originally a 17th century Manor house, converted in to a restaurant in the 70’s complete with accommodation & banqueting facilities for weddings & events. They had booked my disco services from 7.30pm till midnight. Fab atmosphere! 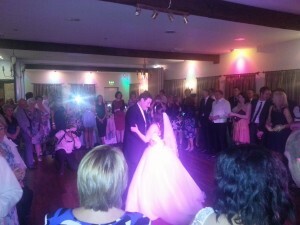 We soon got the first dance underway to Lifehouse ‘You & me’. Mark & Steph had left the music in my hands for the rest of the night. 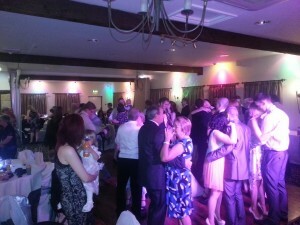 So, I followed up with a few wedding classics to get the guests up dancing with the bride & groom. All the best to Mr & Mrs Goodwin! 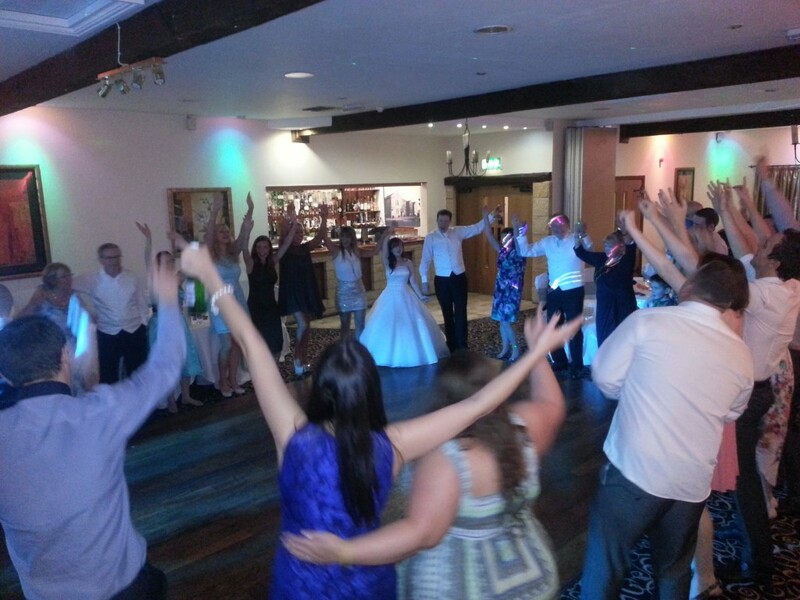 If you’re looking for an experienced wedding DJ for your big day at Haighton Manor, email your enquiry to andy@andybevents.co.uk As a guide, prices in the Preston area start from £250 covering 5 hours playing time, any additional time is £30 per hour.